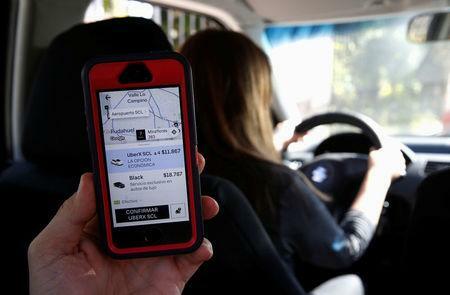 (Reuters) - Uber Technologies Inc is set to offer over $3 billion to buy Dubai-based rival Careem Networks FZ, two sources familiar with the deal told Reuters. Uber's offer could be unveiled during the early part of this week, a third source added. The IPOs of Lyft and Uber represent a watershed for Silicon Valley's technology unicorns, which for years have snubbed the stock market in favor of raising capital privately, with investors happy to back their frothy valuations.